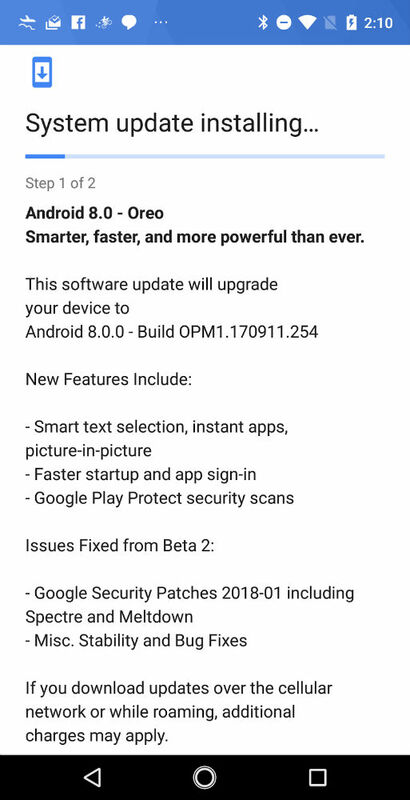 A new beta build has been posted by Essential, listed as Beta 3 to be exact. The changelog isn’t very detailed, detailing only a few fixes from Beta 2. Essential lists the Google Security patch for Spectre and Meltdown, as well as various stability and bug fixes. Not too exciting, but hey, the final build has to be coming soon, right? 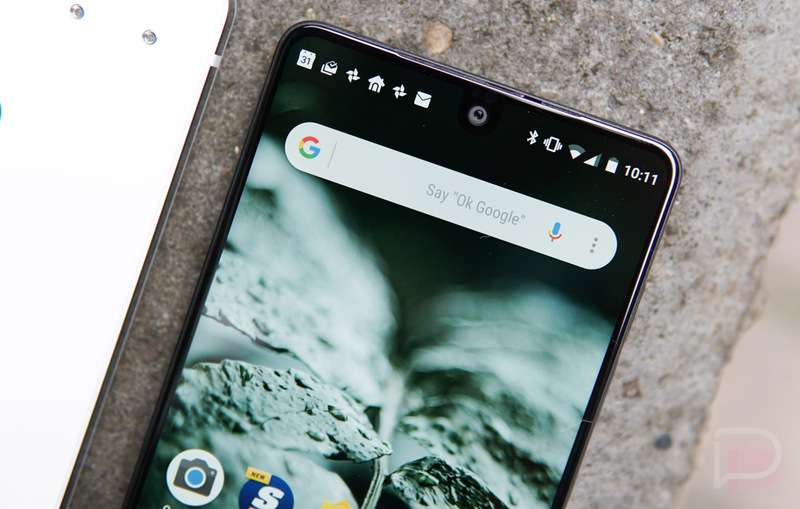 To download the beta to your Essential Phone, follow the link below or simply pull the OTA from your Settings menu (Settings>System>System update) if you’re already enrolled in the beta.